On leaving art college, one of my first jobs was as a portrait artist on Fleet Street, where I produced line illustrations of the leading political figures of the day. I drew portraits for the Daily Express, the Daily Telegraph, the Sun and the Guardian as well as a number of international press titles. In these ink drawings the halftones were rendered with cross-hatching using a technique similar to engraving. I had a simple dip pen with a detachable nib and when it needed replacing, I simply went to a shop in Drury Lane that sold, strangely, nothing but detachable pen nibs. 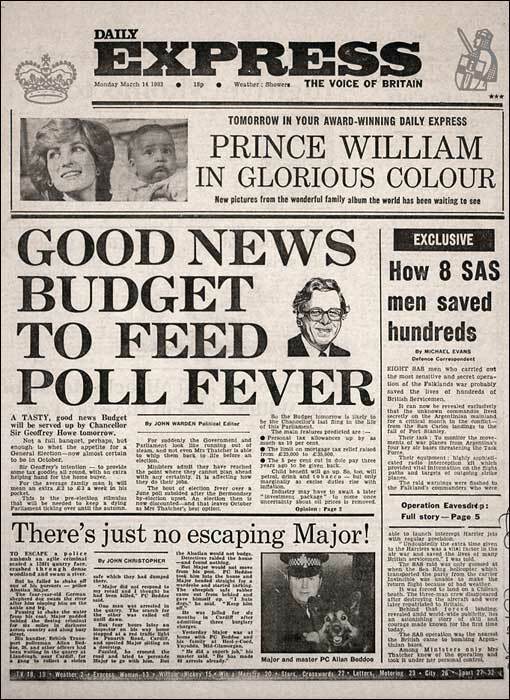 In those days, the early nineteen eighties, Fleet Street was still home to many national newspapers. It was a time before digital imaging and, because photography on newsprint had a tendency to bleach out, editors sometimes preferred drawings because of their crisper reproduction. These illustrations, were often used as visual punctuation in longer editorial pieces, where they were referred to as ‘column breakers’. 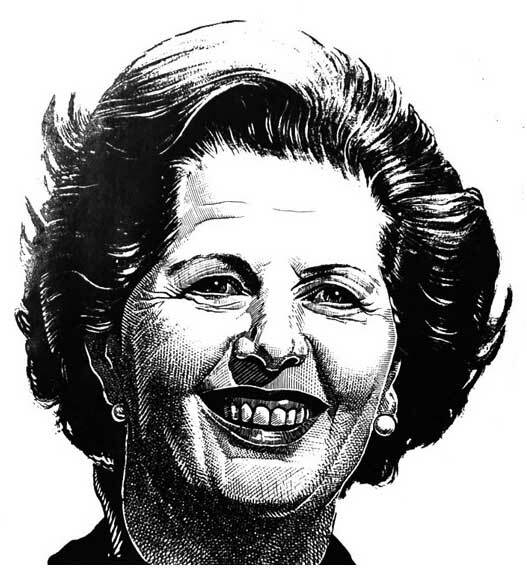 This was the Thatcher era, and in the run up to the 1983 general election I drew cabinet ministers, union bosses and politicians from across the political spectrum. Once I even drew an imaginary portrait of Lord Lucan, whose mysterious disappearance in 1974 had prompted The Sun to speculate about his appearance if he was still alive.